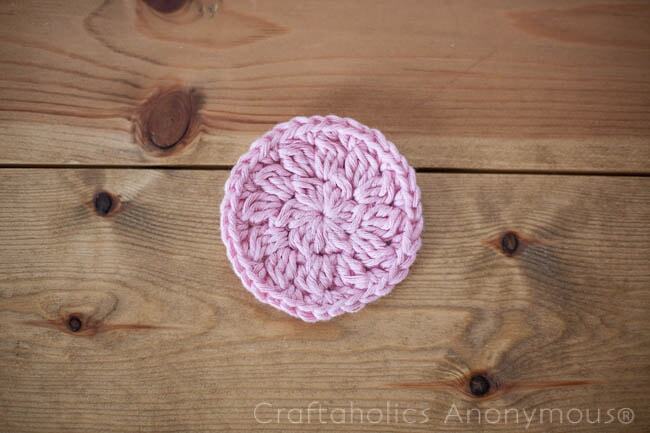 Would you like to know what to crochet when you’re an absolute beginner? 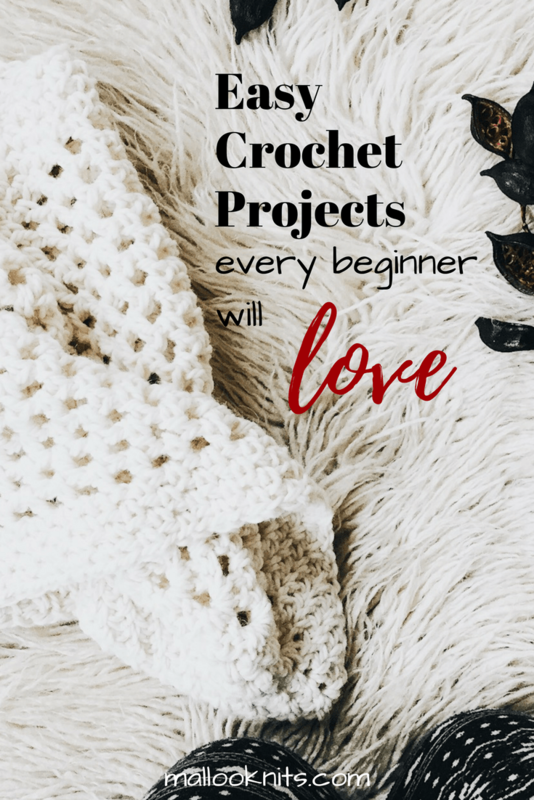 Use this list I created for you with fun and definitely easy crochet projects for beginners. I tried to include a lot of different projects in order for you to find something that you like. You are new to crochet. You are still not sure what to make and what is out of your capabilities -yet-. 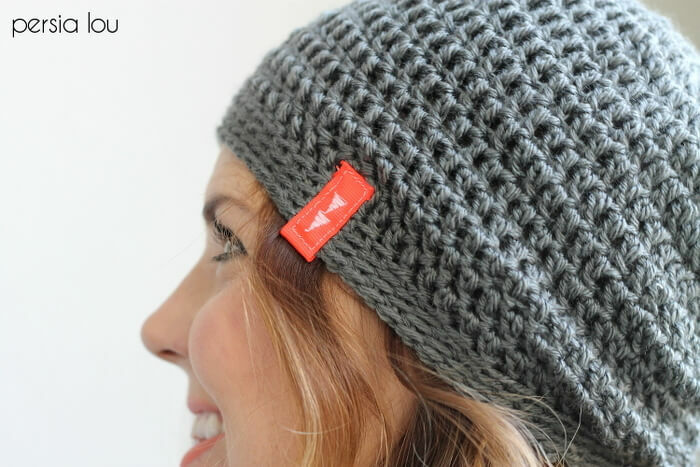 You know how to chain, slip stitch, single crochet, hdc and dc. You want to actually make something with your new found skills and not just practice. The techniques mentioned above are the only ones you’re going to need to make a bunch of beautiful stuff for you or your home and will make you feel happy and accomplished. Maybe it is that you don’t have the time right now. Or you don’t want to invest into a lot of materials. Or you just want to try your hand with something small first, something that you can finish in an afternoon. Then, these projects below are for you. 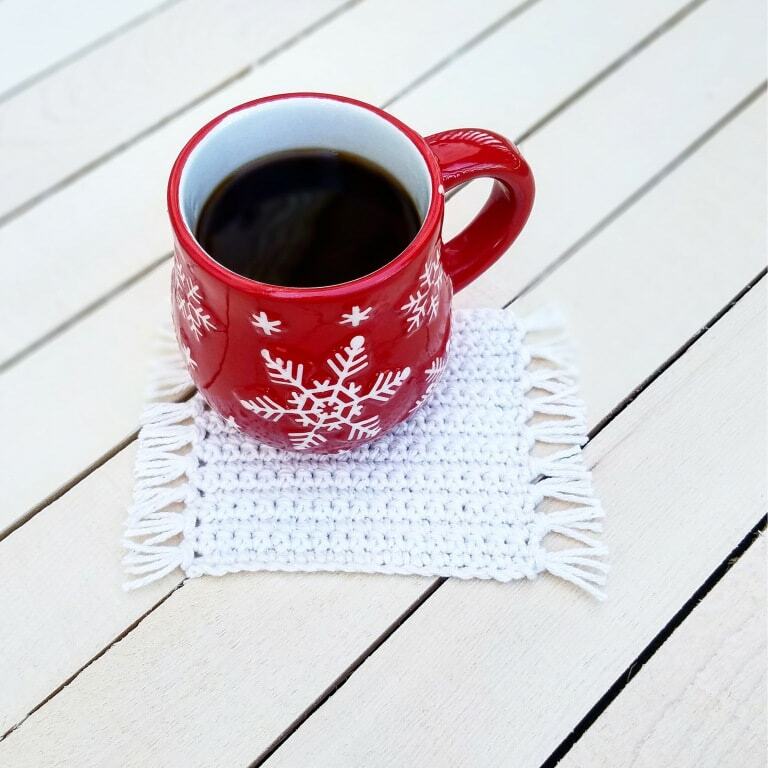 You can start with an easy pattern of a rug mug like this one. 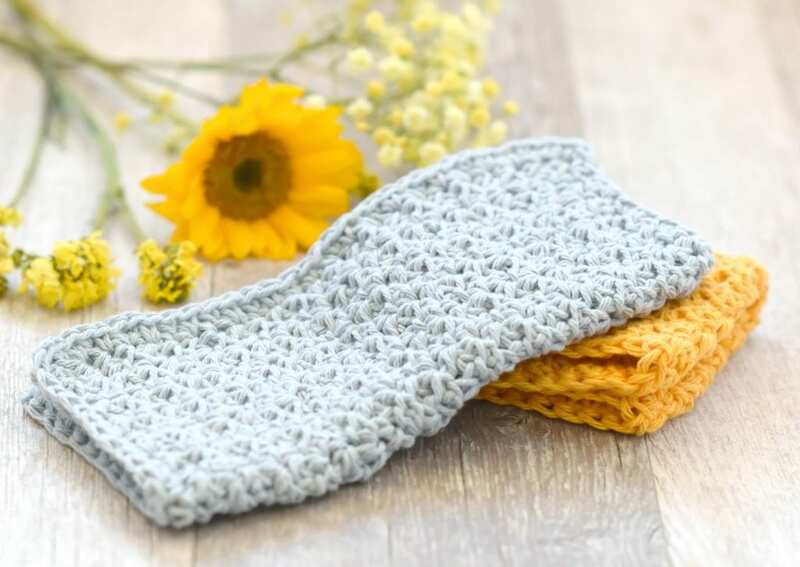 A dishcloth is always a great choice to practice your stitches and a very practical project, too. 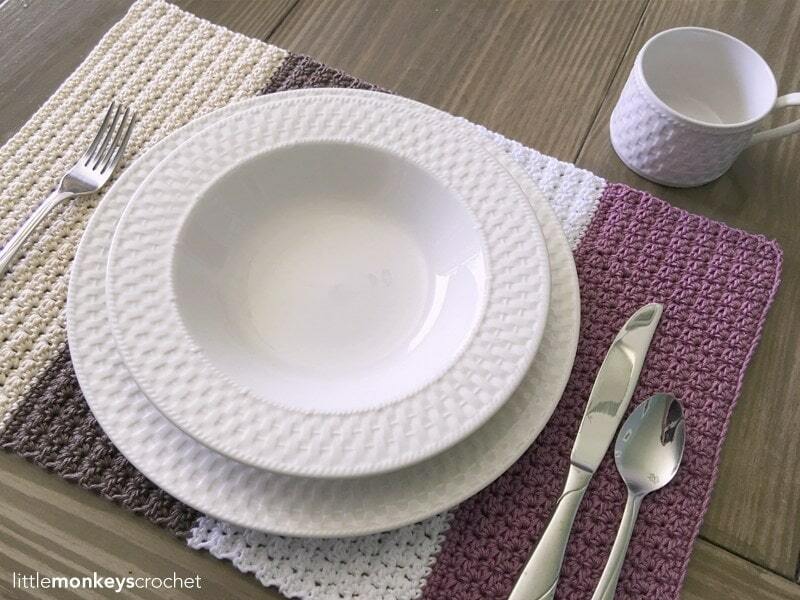 Would you like to spruce up your table with that beautiful placemat? 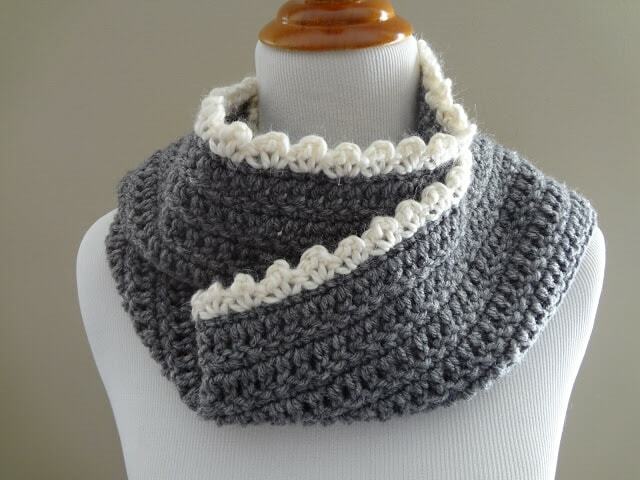 How about that scarf with the cute edging? Crochet is not always just going back and forth. Some of the most amazing projects are worked in the round, in a spiral or a circle. 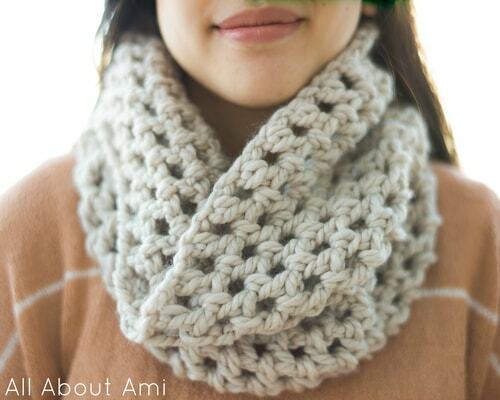 If you can make 3 or 4 chains and join them with a slip stitch, then you can crochet anything you want in the round. You can get some inspiration or choose any of the projects below to try this technique. 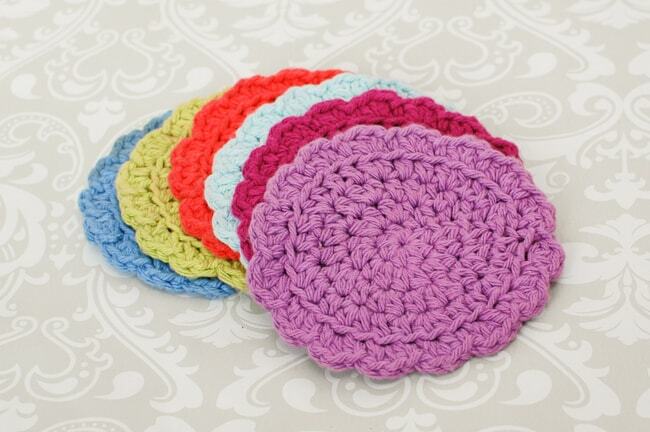 Coasters are always a quick and easy project to make. Take a look at these cute face scrubbies. You can make them in a matter of minutes! The easy yet classy hat you will want to wear every day. One of the favorites for the women all over the world. Having a bad hair day? 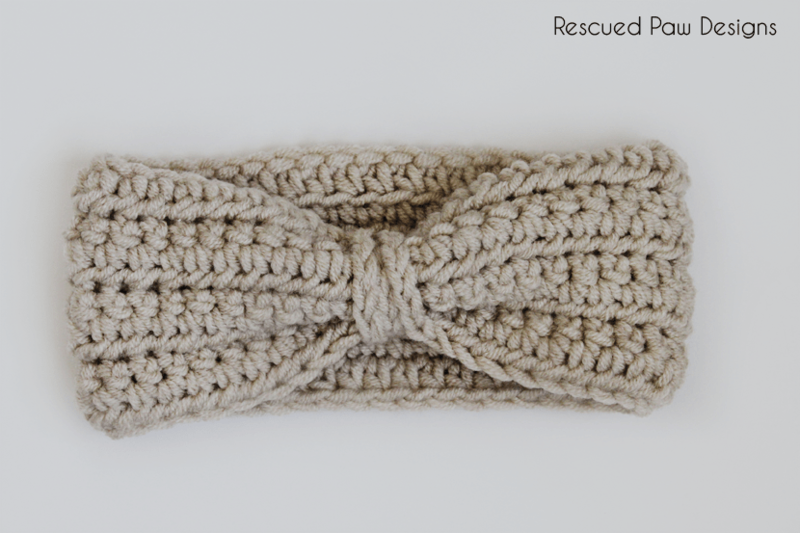 Try this headband. Scarfs are also worked in the round. They are called infinity scarfs and are an essential piece of every wardrobe. 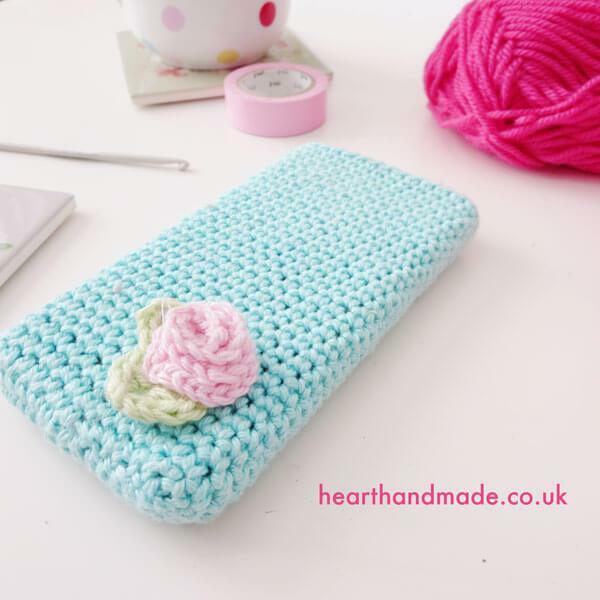 Protect your phone with this adorable and feminine phone case. Coffee on the go? Yes, please! 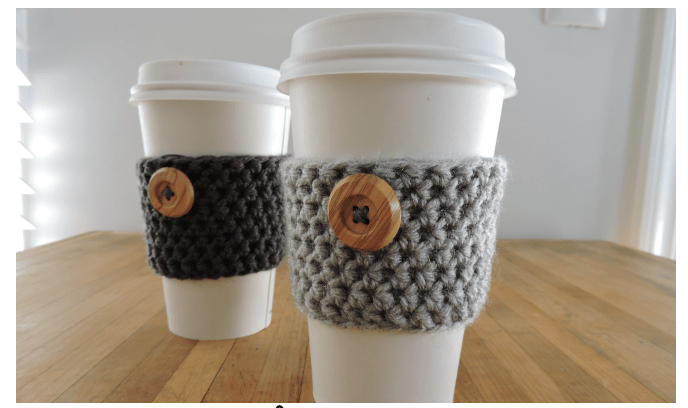 Use this coffee sleeve to protect your hands from hot coffee! Don’t be intimidated by the size. 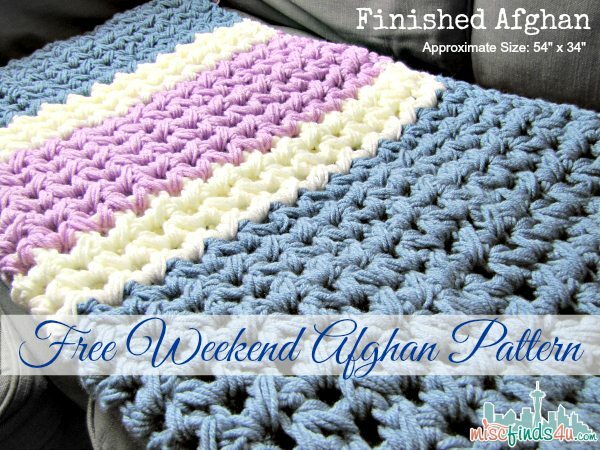 Blankets and afghans are a great way to practice your hands and stitches. The repetitive motion of the same stitch, again and again, is relaxing and it will make you an expert in no time. Plus you will have an extra blanket to cuddle while on the sofa, the cold winter days. 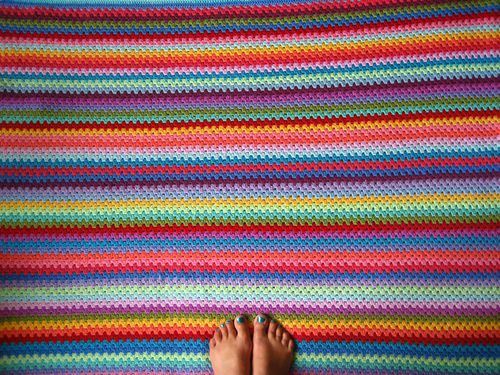 Actually, my second ever project was a huge colorful stripe blanket. It took me a long time to make but I know it was worth it when I look the stitches now and see how even they are. Noone could guess that when I made it I was only a beginner. What are you waiting for, then? Choose one of these patterns and make yourself a blanket. 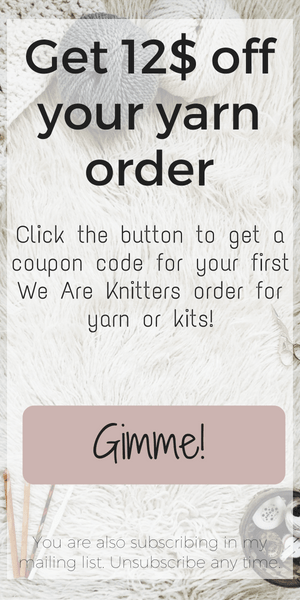 Do you want a granny stripe blanket? Or a nice and lacy-looking afghan? That was all for today! I hope you have found something that you will love and cherish for a long time. 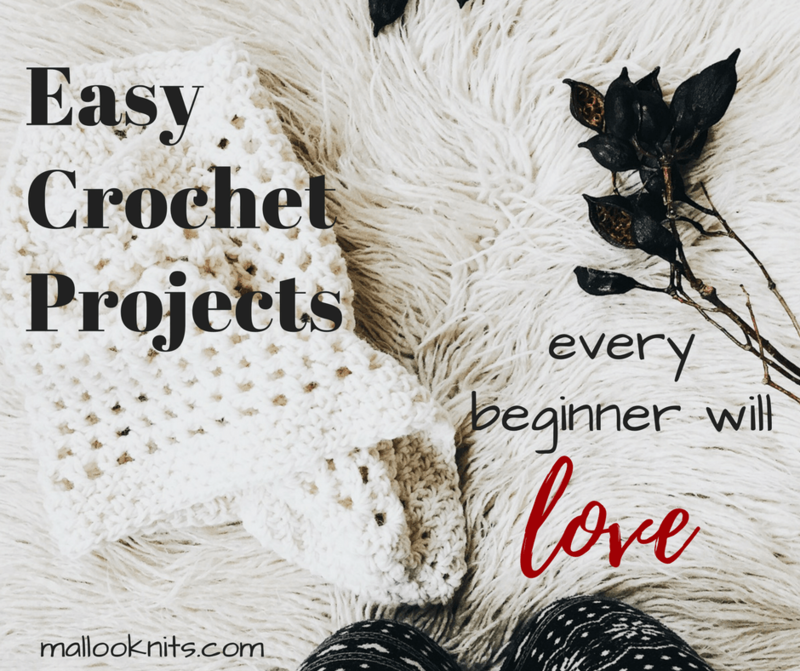 Tell me in the comments below which crochet projects are you going to try and why? Your site is beautiful! I notice an attractive white lacey scarf in your intro pic. Where may I find that pattern? Let me know if it is not what you were looking for!